Hosted by HealthNet of Rock County Inc.
HealthNet of Rock County, Inc. is a free medical, dental, and vision clinic providing services to low-income, uninsured Rock County residents since 1994. In response to our region’s mental health crisis, we are hosting our second annual conference that provides education and resources to health care providers, care givers, and stakeholders. 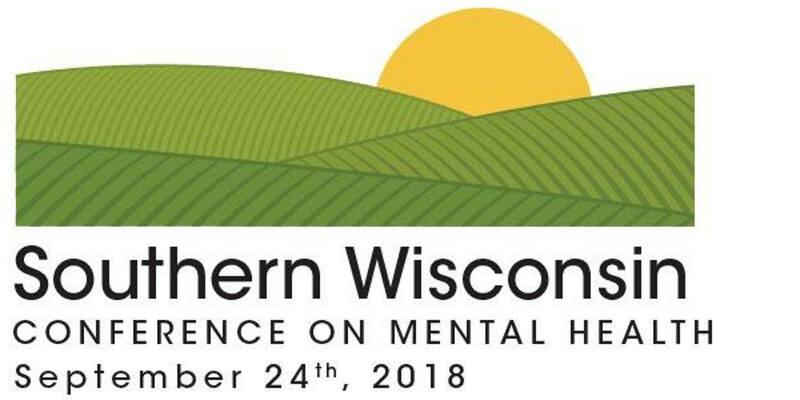 On September 24th, 2018, HealthNet is hosting the 3rd Annual Southern Wisconsin Conference on Mental Health. Alisa Roth is a print & radio reporter. Her book about mental illness & and the criminal justice system, Insane: America’s Criminal Treatment of Mental Illness, is out now from Basic Books. Her work has been broadcast on Marketplace, NPR, and The World; her stories have also appeared in The New York Times, The New York Review of Books, and Gastronomica, among other publications. As a 2014-2015 Soros Justice Fellow, Alisa spent a year investigating the growing role of jails and prisons as our de factomental healthcare system. She has visited the country’s three largest psychiatric care providers, Rikers Island in New York City, the Cook County Jail in Chicago, and the Los Angeles County Jail in LA, and her research has included dozens of interviews with prisoners and their families, psychiatrists, lawyers, wardens, corrections officers and others.